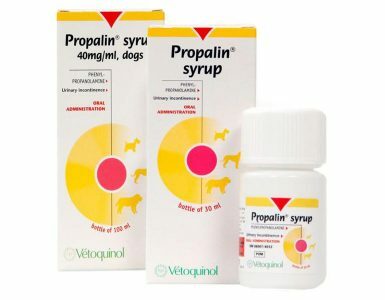 The product is filled into a 10 ml polyethylene syringe. The flanged plunger has a locking ring which should be adjusted to supply the volume required in accordance with the dosage guidelines. 1.0 ml intervals are printed on the syringe plunger, but the plunger is indented/flanged at intervals of 0.5 ml. A single turn of the locking ring will move the ring backwards allowing a dose volume of 0.5 ml to be expelled. Two turns of the locking ring will supply a dose volume of 1.0 ml. Three turns of the locking ring are required for a dose of 1.5 ml. 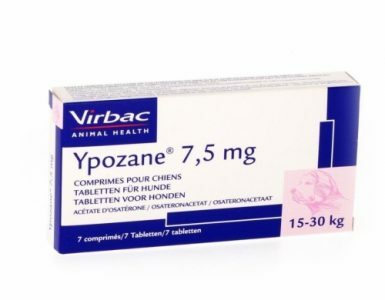 The syringe is brought into the animal’s mouth and the appropriate dose is expelled into the animal’s cheek. The palatable gel can also be mixed with food. 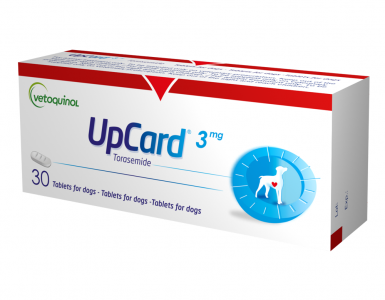 UpCard 3mg diuretic tablets – treatment of oedema and effusion, congestive heart failure.